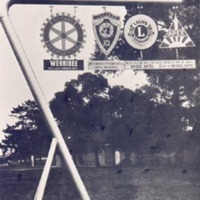 'Welcome to Werribee' Sign . 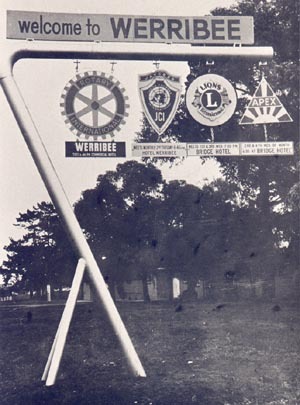 'Welcome to Werribee' sign outside of the township advertising the local Service Clubs. 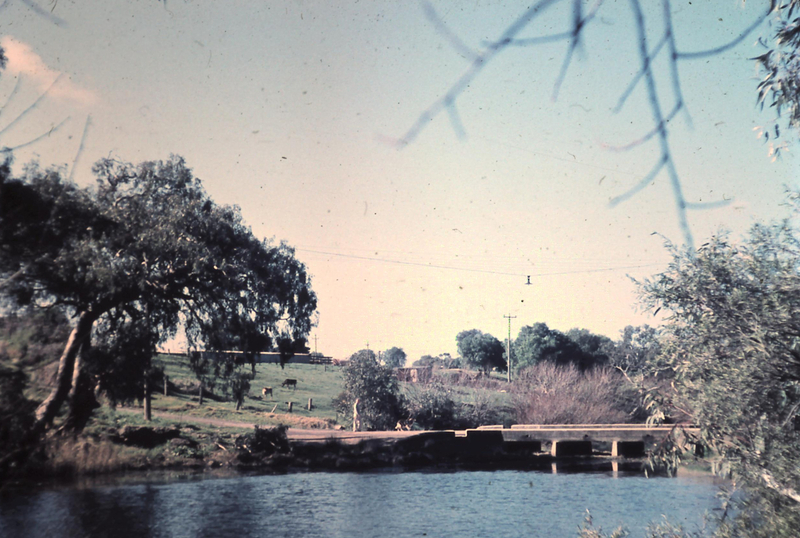 The swimming hole at Cobbledicks Ford. 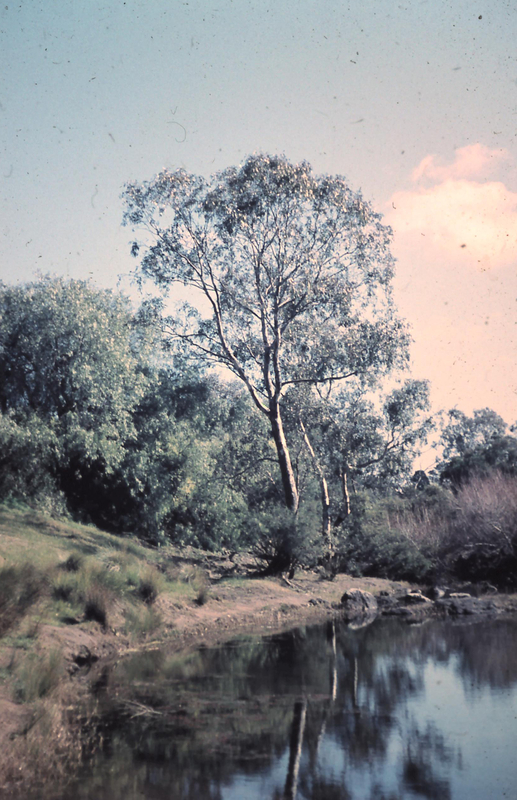 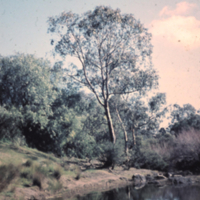 It is known as the Frog Pool because in days gone by local children went tadpoling here. 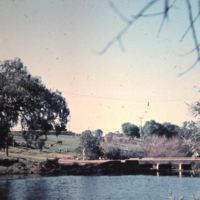 Greetings from Werribee. 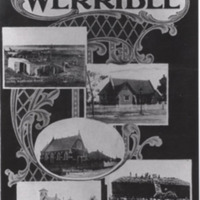 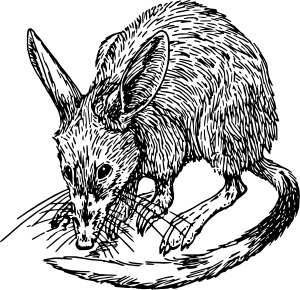 From a postcard showing five pictures of landmarks in Werribee. 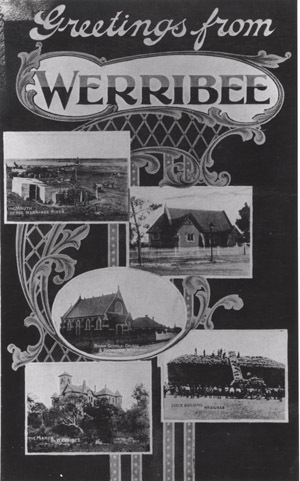 Hotels in the Township of Werribee.